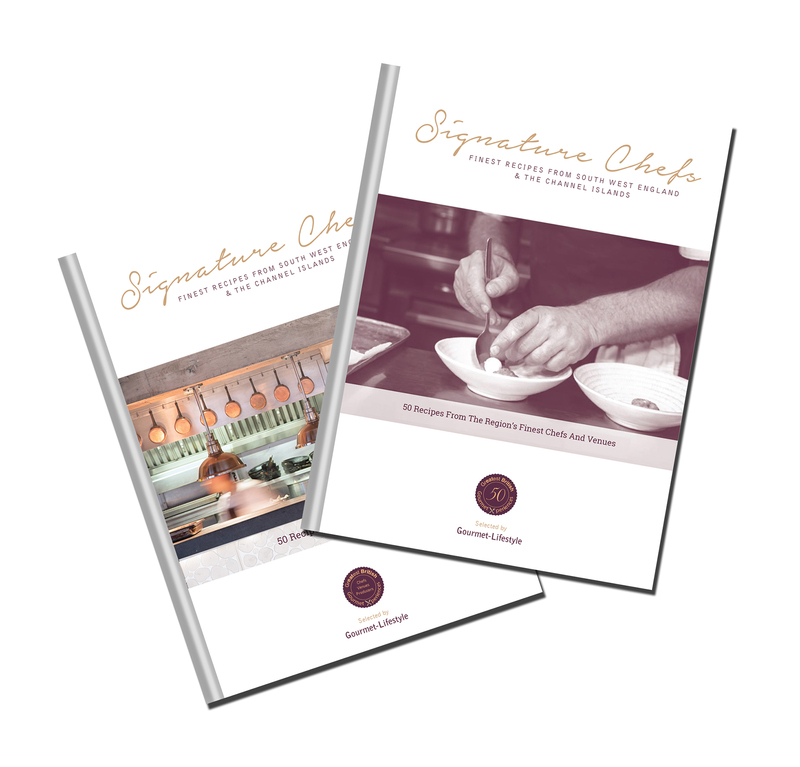 Featuring exclusive recipes for the Heart of England & Wales Greatest British Chefs, including Mike North of The Nut Tree Inn. 75 recipes illustrated over 200 pages of unique dishes with high quality, colour photography; as well as editorial contributions from renowned chefs from the regions. The Heart of England edition includes Michelin chefs: Shaun Hill of The Walnut Tree in Abergavenny; David Everitt-Matthias of two Michelin-starred, Le Champignon Sauvage in Cheltenham; Raymond Blancs’ Le Manoir Cookery School in Oxfordshire; and all five Michelin stars in Birmingham, including TV Chefs, Glynn Purnell and BBC MasterChef Professionals Champion Mark Stinchcombe – plus many more discoveries from across the region. Each recipe is written for the aspiring domestic cook, that is cookable at home. Simply written, covering one double page each, with high quality illustrated photography. Wine matching tips are provided by Tanners Wines, alongside features on foraging and guides to the region. Offer: Price INCLUDES Royal Mail 1st Class signed for delivery within 48 hours.